Home » events » sake and burger night. august 13 2012. boston. sake and burger night. august 13 2012. boston. 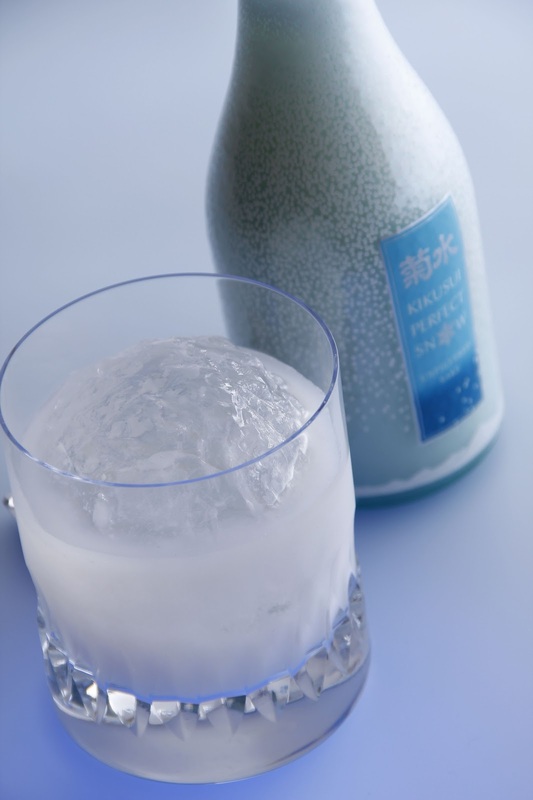 Does Sake seem too mysterious to learn about? Are you not really a big fan of sushi? Haven’t been to Fenway recently because the Sox are .500? Well now is your chance to put all of that aside and enjoy yourself! The Japan Society of Boston, BostonSake.com, Kikusui Sake, and Tasty Burger have gotten together to put on a pioneering event: Boston’s first Sake and Burger Night. 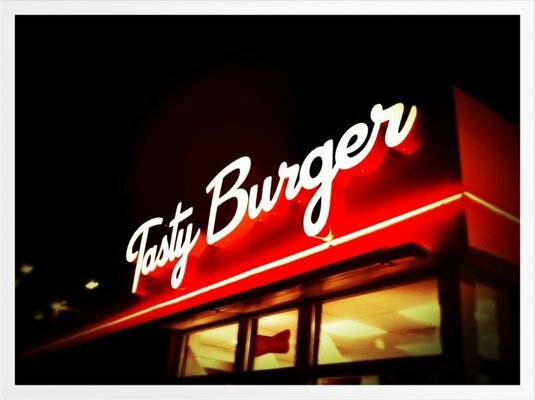 I fell in love with Tasty Burger at first bite. This laid-back burger joint in a converted gas station is just what I needed one day before a game: a delicious burger without all of the smoke and mirrors. Did they list the cow’s name on the menu? Nope. Did they know whose family farm in Maine their potatoes came from for the fries? Nope. Artisinal ketchup? Nope. A creative and tasty burger with killer fries and a great canned IPA? Yup. They delivered in spades. I fell in love with Kikusui at first sip. 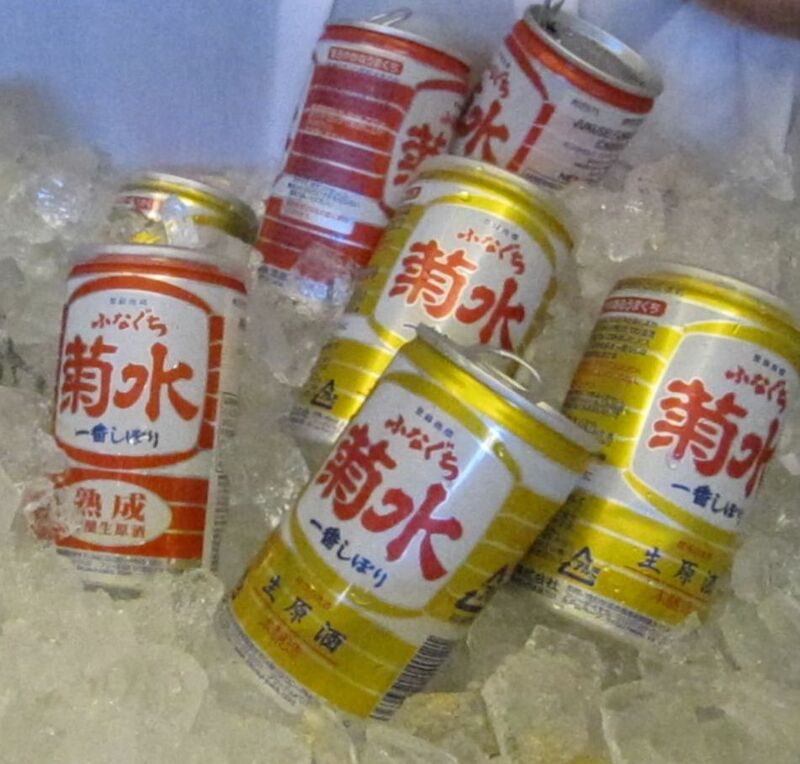 I loved that I could get a superbly crafted, full strength Sake in a can. I found myself buying more of their Sake; their Junmai Ginjo is amazing and comes in the coolest blue bottles. Their Perfect Snow Nigori is palate pleasing and smooth, even at 21% ABV. Their Funaguchi canned Sake is 40 years old this year and, because it was the first “fresh” Sake to be canned in Japan, people still find it to be revolutionary. On Monday, August 13th 6:30-8:30pm, please come to Tasty Burger for this unprecedented event. We will have burgers and sides galore provided by Tasty, Sake cans and a mixed drink from Kikusui, and a short talk by yours truly on why Sake should be your next summer drink to chill out with. An added bonus: you can help support the Japan Society while enjoying yourself! It’s a win-win (insert random 2012 Sox joke here)! Hope to see you soon!